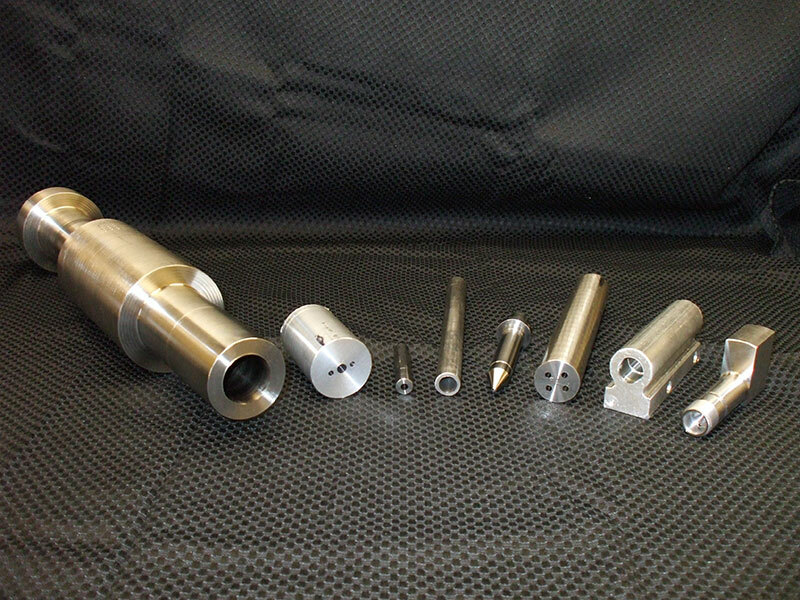 At Midwest Precision Manufacturing, we provide deep hole gun drilling services ranging in diameters from .062" - 2.00" in a wide range of materials. 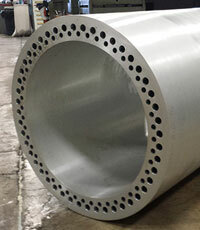 We are experienced in drilling both standard and exotic materials including aluminum, steel, cast iron, graphite, and plastics. 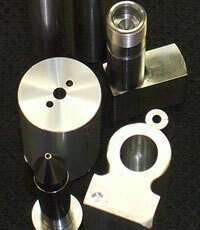 Multiple hole types can be drilled into plastic injection molds and other large work pieces. Angle, blind, offset, and cross cavity holes can be drilled up to 240" in depth, holding tolerances of 0.001" of drift per inch of drilling. Our 15,000-square-foot manufacturing facility is set up with versatility in mind, allowing us to competitively manufacture specialty deep hole gun drilling work as well as high volume production. In addition to gun drilling, we offer additional deep hole boring & honing services, including BTA/STS drilling, counterboring, and trepanning can be used to create larger holes up to 10" diameter. Honing can further refine surface finishes to create high precision parts. We serve a range of industries from plastic injection mold makers to oil field exploration companies and a wide variety of manufacturers in between. 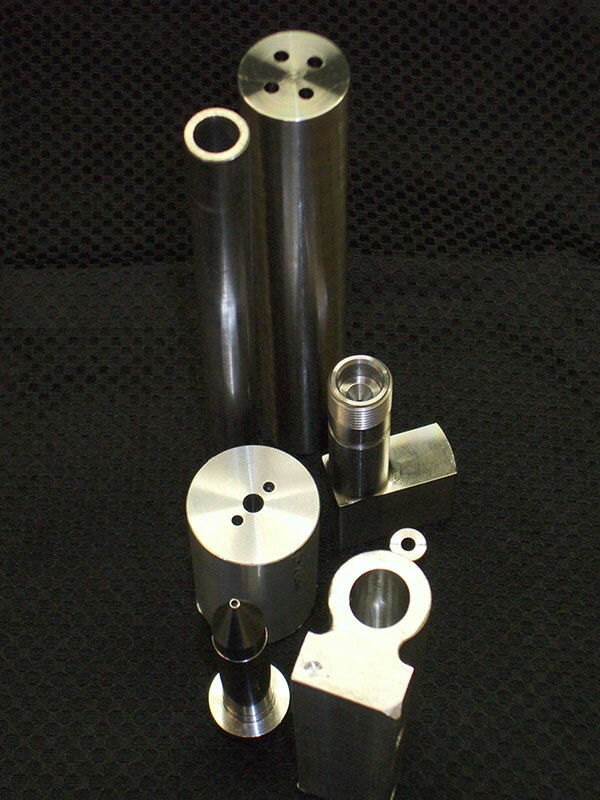 Why Choose Midwest Precision Manufacturing for Precision Gun Drilling Services? At Midwest Precision Manufacturing, we truly believe that adhering to our mission is what has led to our success over the years. By providing the highest quality gun drilling products and exceptional customer service, we have become one of the leading precision gun drilling manufacturing companies in the Midwest. To stay competitive in the gun drilling industry, we continuously invest in state-of-the-art equipment and gun drill machinery. This allows us to improve our strategies and ultimately provide customers with innovative gun drilling services. Throughout the entire process, we will ensure you are completely satisfied. To further ensure your complete satisfaction, turnaround times are typically very fast, with expedited services available as needed. For more information about our precision gun drilling capability, see the table below, or contact us directly.